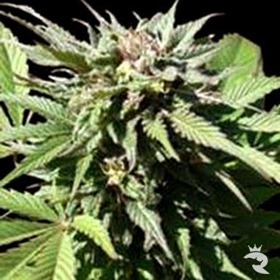 Putting the Sacred Herb to Work for a Higher Purpose! 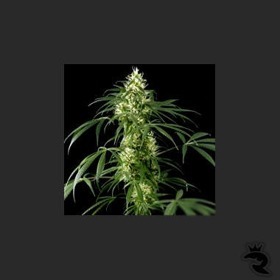 MMJ patients around the globe have made Finest Medical Seeds a critical part of their holistic approach to wellness. 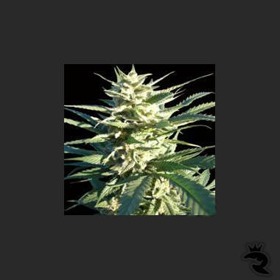 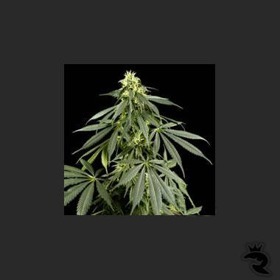 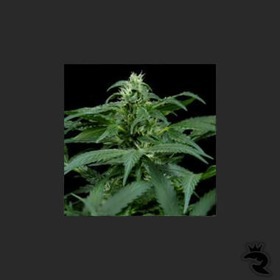 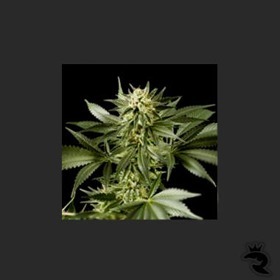 These incredibly good feminized seeds are fully tested, completely natural and designed to bring much-needed relief to a wide variety of symptoms. 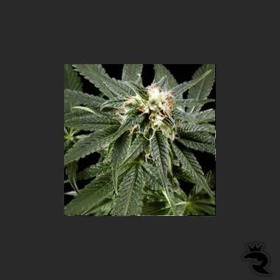 Fill Your First Aid Kit with Finest Medical Seeds!